Toronto Krav Maga Academy (TKMA): Women's Self Defense(Krav Maga): What Do You Learn? 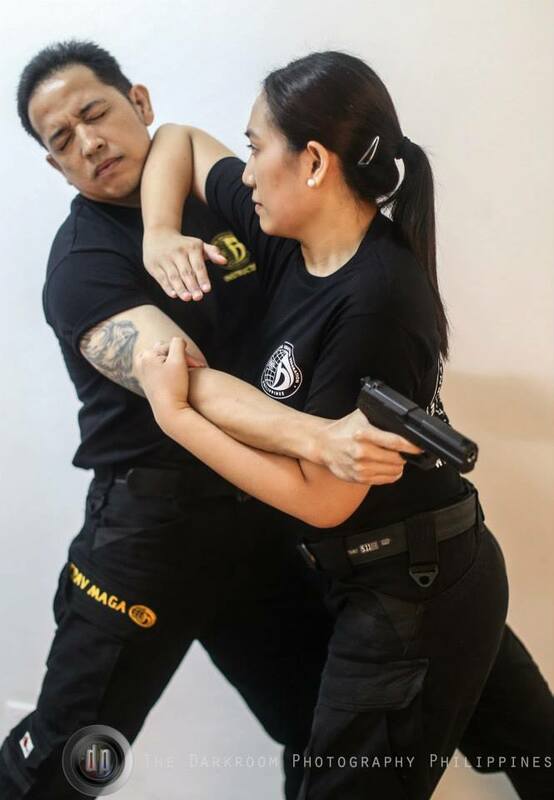 Women's Self Defense(Krav Maga): What Do You Learn? People often ask about the difference between what we teach during our adult classes (mixed gender) and our women-only class. Essentially, the classes offer the same techniques, sometimes with minor variations. The difference lies in emphasis. Assaults against women are often committed by men who have a size or strength advantage. Accordingly, they try to overpower through grabs, holds, and strikes. Accordingly, women's classes spend a greater proportion of time learning to prevent and escape such grabs and holds. Awareness: This involves developing a better understanding of the physical environment. Where are the exits/escape routes? Are there objects you can use to protect yourself? Who is the area? Attacking Weak Muscle Groupings With Strong Ones: Unfortunately, an assailant usually has a size and strength advantage. When releasing from holds, for example, you will have to attack weak point with your strong muscle groupings. With wrist releases, for instance, you attack their thumb, the weakest point in their grip. Escape Tactics: When you identify an escape you have to figure out how to get there. This can be especially difficult against an assailant blocking your way or in small spaces. You learn various tactics and techniques to get away safe. Defending on the Ground: Many assaults end up on the ground. It is an extremely vulnerable place to be. We teach you how to fall, get up, and to get an attacker off of you. Using Common Objects. Coins, water bottles, umbrellas, chairs...... There are objects in our everyday environments we can use to protect ourselves. Surviving Armed Attacks. Knife threat, knife attacks, gun threats, blunt objects.... Learn when you have to act (also comply e.g. giving up money etc), and how to act, to survive. All classes are interactive as it is important to be able to ask question and offer suggestions. It makes for a much better learning environment. Kids Self Defense: What Do We Teach?